Apple released the latest version of their mobile OS a few weeks ago, iOS 6, there have been a number of issues reported with iOS 6, although this hasn’t stopped people updating their iOS devices to the latest version. According to a recent report by Chitika,over 60 percent of iPhones are now using iOS 6, and over 45 percent of iPad owners have also updated their device to iOS 6. 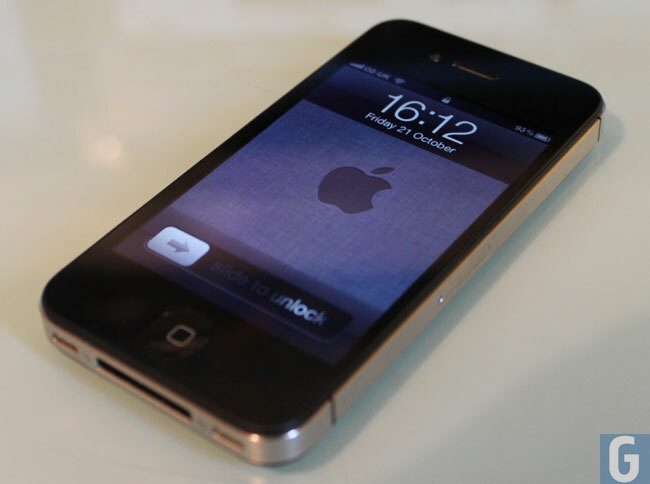 Out of all iOS users iPhone users are the ones most likely to update to the latest version of iOS, followed by iPad owners, and iPod owners are the least likely as around 39 percent of iPod Touch owners have updated to iOS 6. The data used in the report was collected between the 18th of September and the 1st of October.